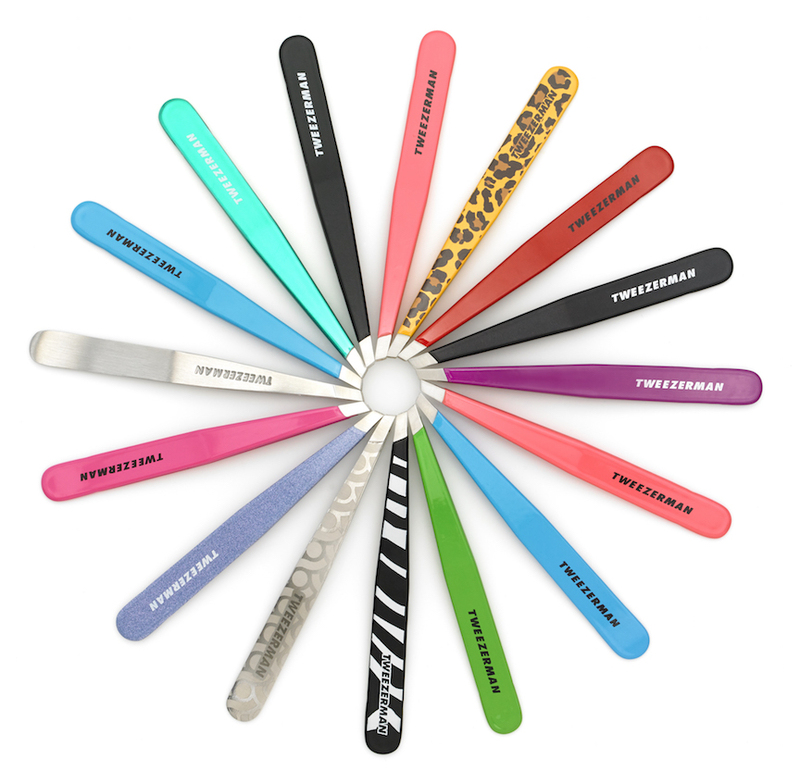 b. are delighted to introduce to you Tweezerman – the global leaders of beauty tools. They pride themselves on providing happy customers around the world with professional quality, cutting edge beauty tools. As well as this, they are committed to and passionate about excellence in quality, innovation and service, which fulfills their aim of WOW-ing consumers with the beauty tools they need and love. Winning InStyle’s Best Beauty Buys award for Best Tweezers and Best Nail Tool in 2016, Tweezerman promises not to disappoint! No matter what colours you prefer, Tweezerman has a slant tweezer to match, so get the brows of your dreams by making Tweezerman an essential part of your brow routine!